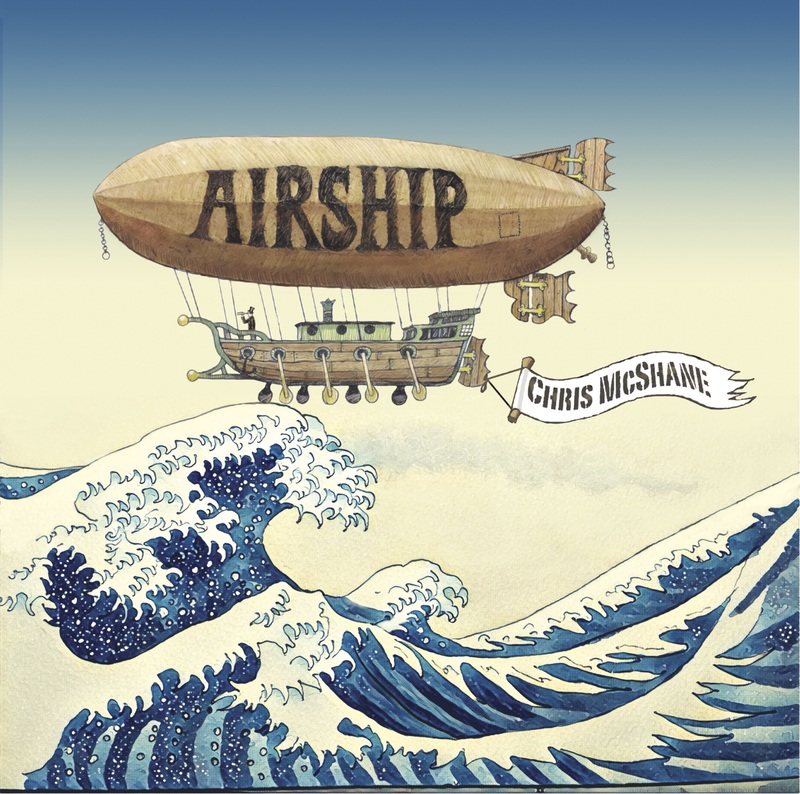 Chris’s first solo ukulele album Airship is now available and is his first venture into singing and performing a wide range of songs on his own. 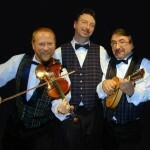 The CD features Music Hall songs, Standards and Chris’s own songs and music played on a variety of instruments. There are also guest appearances from Catherine Embleton,Dave Fisher, Robin Garside,Ralph Shaw, Gareth Taylor and Dave Young.